To become a TAR, fill out the form below! 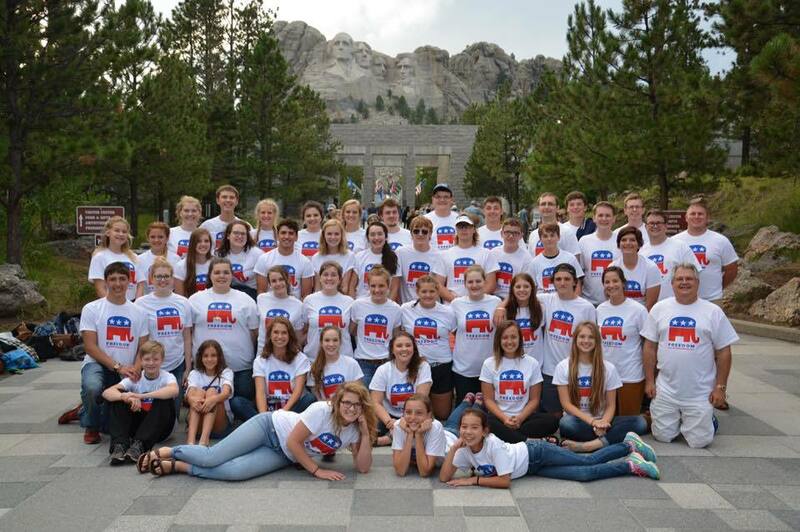 It’s easy to join the Teen Age Republicans. Just let us know how to contact you, and we’ll send welcome information and put you in contact with other TARs in your area!